Inside Intermac is back! Mark your calendars to attend our Fall event for your opportunity to test drive some of the industry’s most cutting-edge machinery! 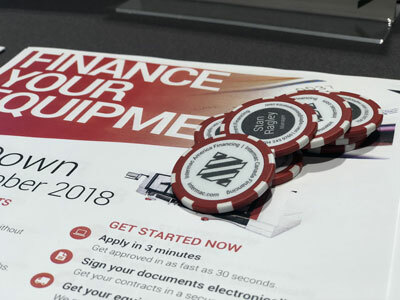 You’ll have the unique experience of working directly with Intermac product specialists and industry professionals, exchanging ideas and learning about glass technology and applications. 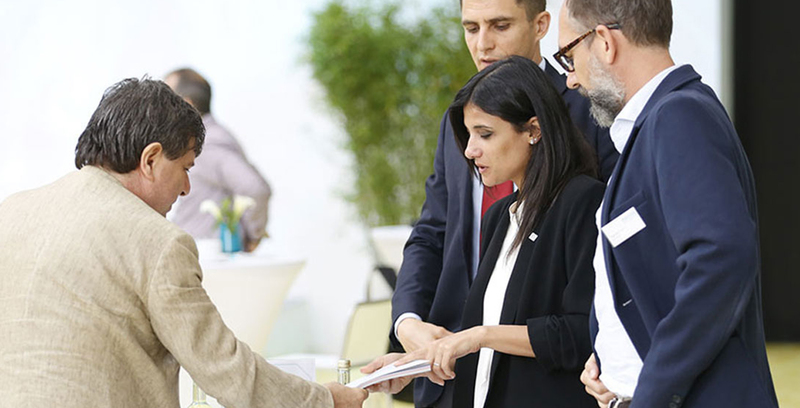 Come and discover our customized solutions that offer working professionals a host of opportunities - reducing production times, creating efficiency, cutting costs, and more. 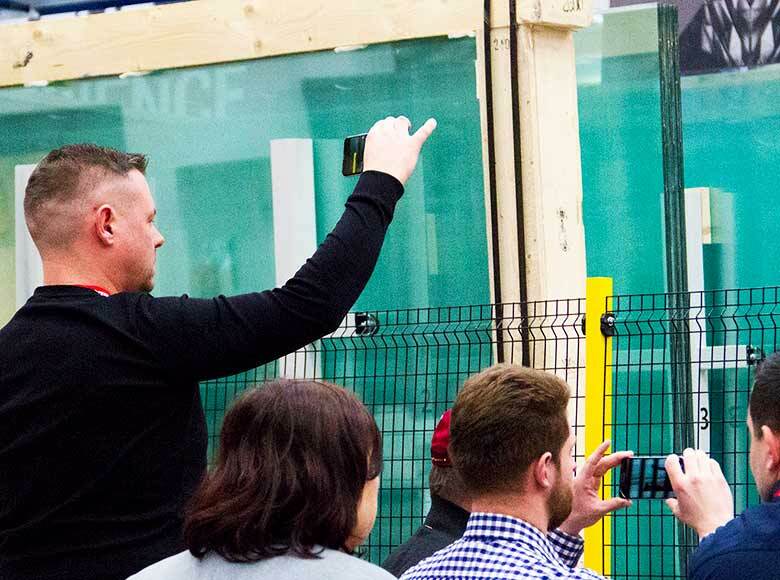 Participation in Inside Intermac is so much more than just taking part in a demo. 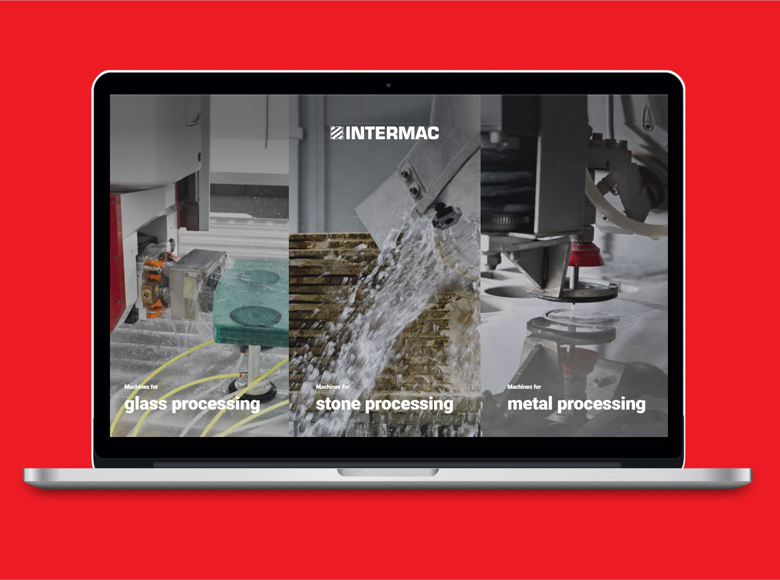 It is living the Intermac experience. 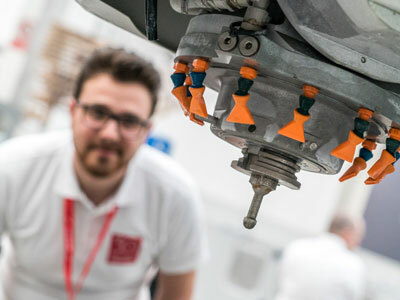 The Master Series CNC work centers from Intermac are designed with long lasting reliability to easily create even the most complex projects with the latest ideas from architects and designers. Master Series provides maximum machining flexibility thanks to a wide choice of work bed sizes and optional features. The 5-axis head with endless rotation C-axis and tilting head A-axis (from -90 to +90 degrees) ensures excellent flexibility and the execution of complex machining operations. The Master 38.5 is currently in our Charlotte Showroom and ready to demonstrate how to create your most difficult projects. What a great experience! 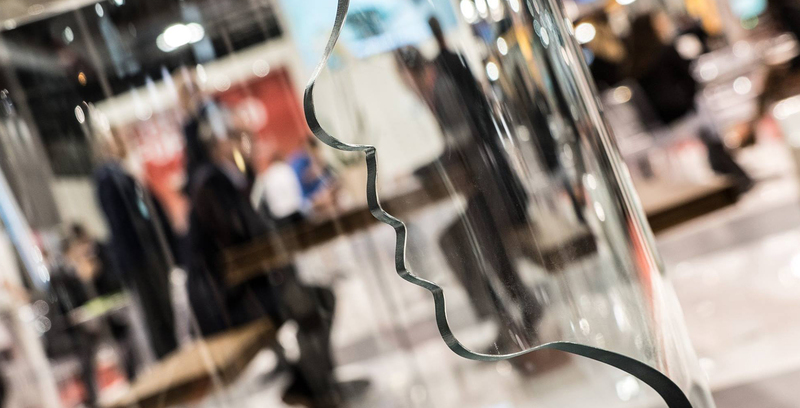 Thank you for taking part in #InsideIntermac Glass! A new brand, a range of complete solutions for the factory of the future and advanced digital tools: technology is in motion! Live and share your experience with #IntermacNow! Do you know SOPHIA? 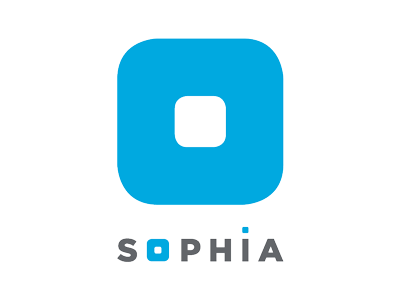 At #InsideIntermac Glass you have the opportunity to know SOPHIA, the new IoT platform that allows you to generate greater purchase value from the machines.